The sorority’s signature program, ASCENDSM, is part of Target I: Educational Enrichment. ASCEND focuses on Achievement, Self-Awareness, Communication,Engagement, Networking, and Development Skills. Participants will include high school male and female students with emphasis on academic, life, career and character-building skills. The ultimate goal will be to motivate, engage and assist these students in reaching their maximum potential. The sorority will place additional emphasis on SMART careers (Science, Math, And Related Technologies). In keeping with an intense focus on promoting lifelong learning, Alpha Kappa Alpha Sorority will provide substantial support to students through AKA One Million BackpacksSM. Through this initiative, the next four years will see members donating and distributing 1,000,000 backpacks and related school supplies to students worldwide. Support of historically black colleges and universities (HBCUs) will be another priority, as Alpha Kappa Alpha Sorority launches a national ThinkHBCUSM campaign to highlight HBCUs and the contribution of their graduates to the sorority and society. Under Target II: Health Promotion, Alpha Kappa Alpha will continue its strong health awareness focus through programs in three areas that disproportionately affect African Americans: Alzheimer’s Disease; stroke; and mental health and wellness. The Alzheimer’s Disease and Caregiver SupportSM program will expand Alpha Kappa Alpha Sorority’s community outreach and assistance by generating awareness and support for Alzheimer’s programming and research. In addition, Alpha Kappa Alpha Sorority will launch a major stroke prevention awareness campaign with special emphasis on hypertension management, diet and exercise. And finally, mental health and wellness efforts will be highlighted as sorority members work to bring attention to mental illness among diverse populations with historically low utilization of mental health services. Family Strengthening is Target III. The sorority will focus on childhood hunger awareness initiatives and address the increasing number of households that do not have financial resources to adequately clothe their family. Through the Family Seasonal WrapsSM program, Alpha Kappa Alpha will spearhead a major effort to collect and donate hats, gloves, socks, scarves, coats, sweaters, and other items to families in need during the colder seasons. Lastly under this target, fiscal responsibility programs remain a key priority as Alpha Kappa Alpha members continue to offer financial management and home ownership programs to the communities that its chapters serve. Alpha Kappa Alpha will display its commitment to providing healthy and safe environments under Target IV: Environmental Ownership. Sorority members will restore and renew 1,908 existing community spaces and school playgrounds across the United States with their hard work and dedication to the AKA 1908 Playgrounds ProjectSM . Global Impact is Target V. Sorority members will implement the UNA/USA Global Classrooms Project to prepare today’s youth for an increasingly global and complex society. Alpha Kappa Alpha members will work with high school students (ASCEND program) in partnership with the UNA-USA (United Nations Association) staff to expand understanding of the United Nations, its mission and focus. And the sorority will re-engage with a long-standing partner – Africare – to launch youth-oriented programming on the continent of Africa. Another highlight of the Launching New Dimensions of Service program will be Community Service Days, when members will implement initiatives annually, on the same day, worldwide, to demonstrate Alpha Kappa Alpha’s collective impact. 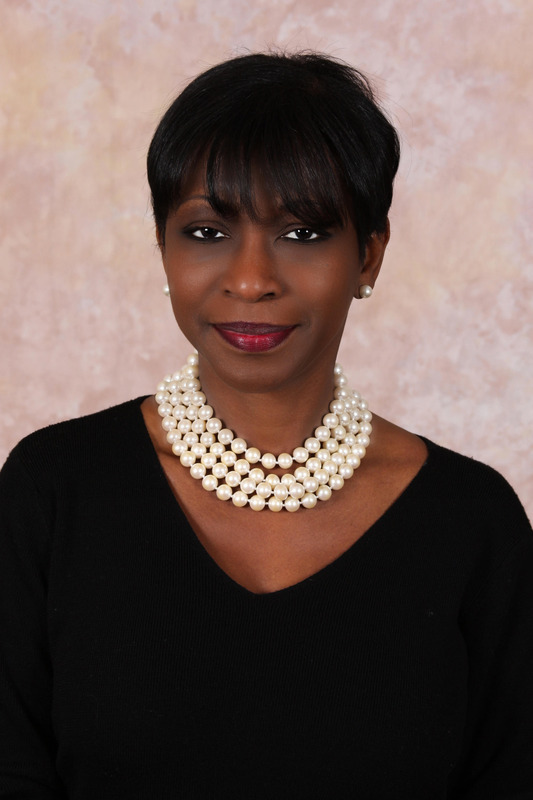 To further aid in the organization’s ability to mobilize and collaborate across chapters and within their local communities, Buckhanan Wilson also introduced several operations, technology and communications initiatives including a $904,000 software grant from the Microsoft Corporation benefiting the organization’s Educational Advancement Foundation, Alpha Kappa Alpha Sorority’s chapters, and the local communities in which the organization serves. In addition, the organization launched a new international website and member app experience to further engage the membership and public in the Launching New Dimensions of Service program. 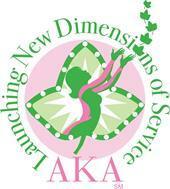 For more information, visit our international website: www.aka1908.com.